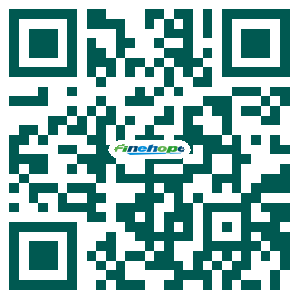 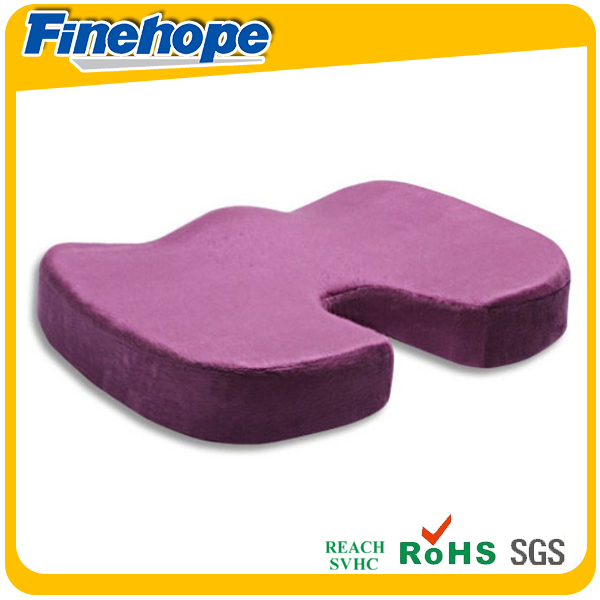 Slow recovery polyurethane velvet desk chair pad | Finehope (Xiamen) Polyurethane Products Co., Ltd.
neck, airplane, sleeping, travel, hotel and so on. 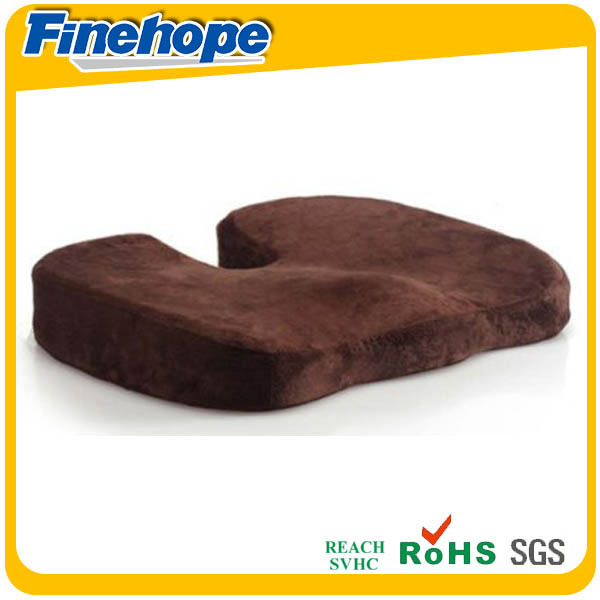 Ideal for journeys, watching TV, reading, etc. 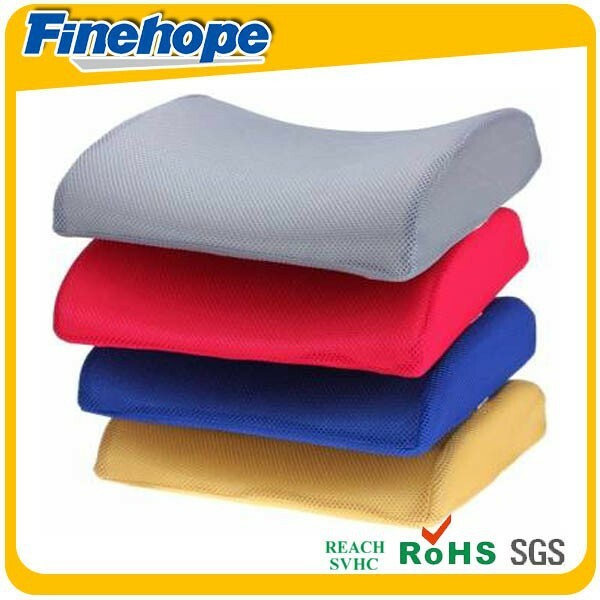 1. desk chair pad can resist decay, humidity, mildew, UV, but easy to clean. 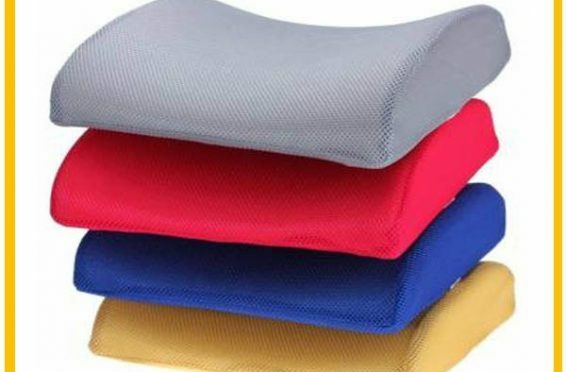 5. desk chair pad is eco-friendly and no-toxic.